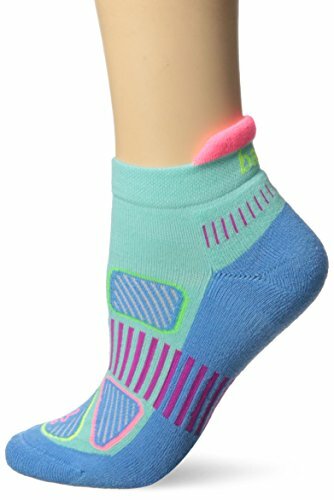 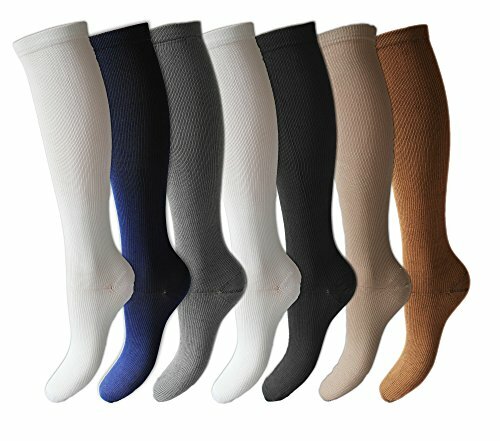 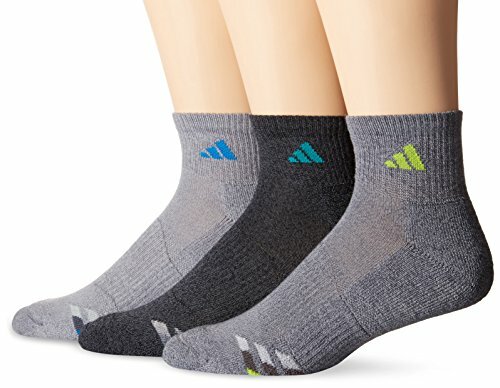 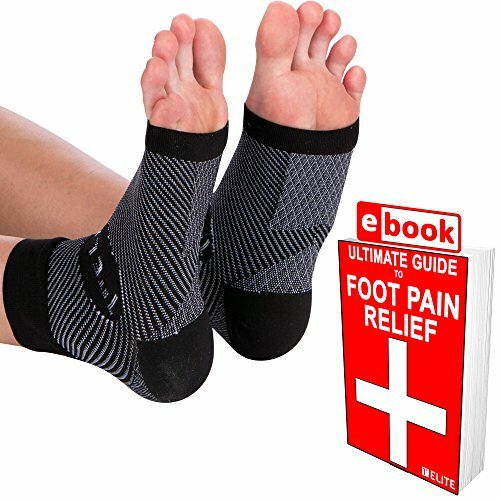 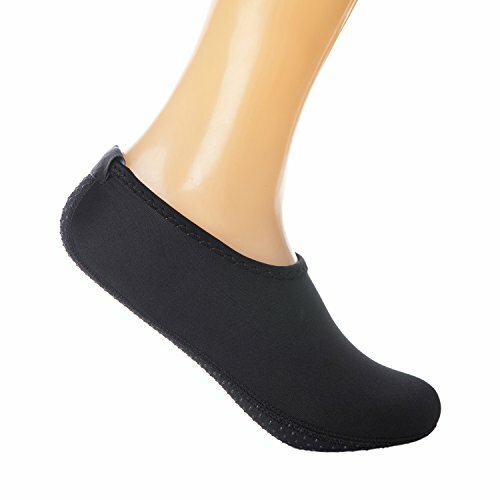 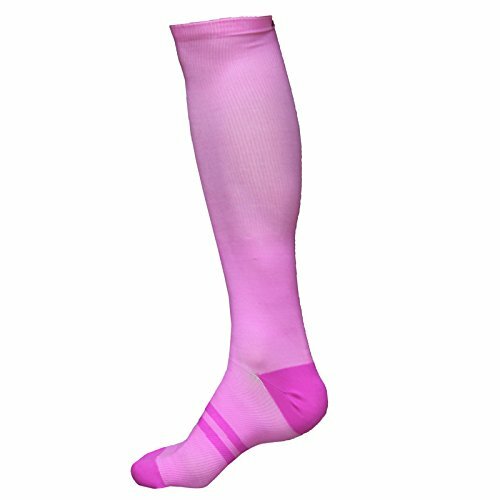 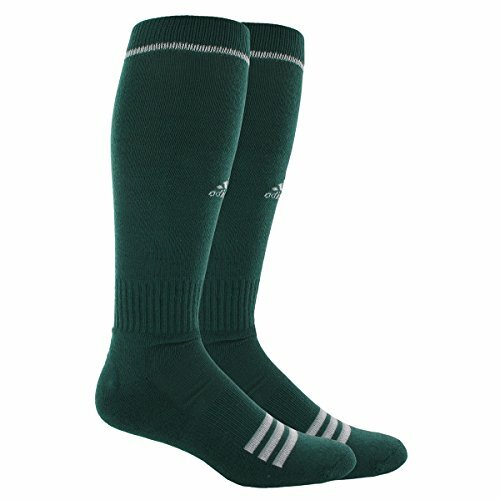 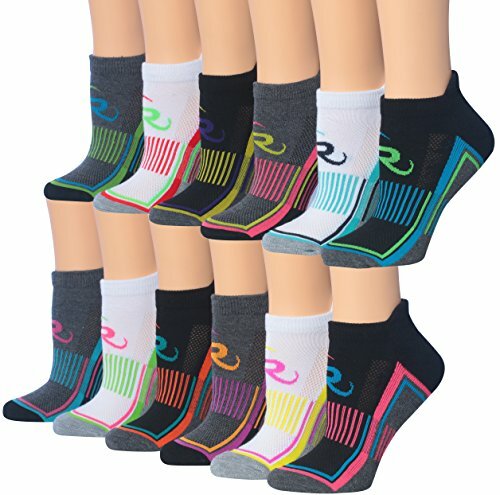 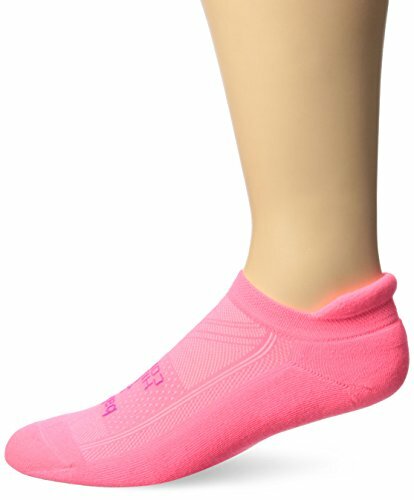 Graduated Compression Socks (Men and Women 1 pair) Best for Running, Nurses, Crossfit ~ Fitness Socks ~ Roman Fitness Systems - Your health and fitness is an important aspect of your life! 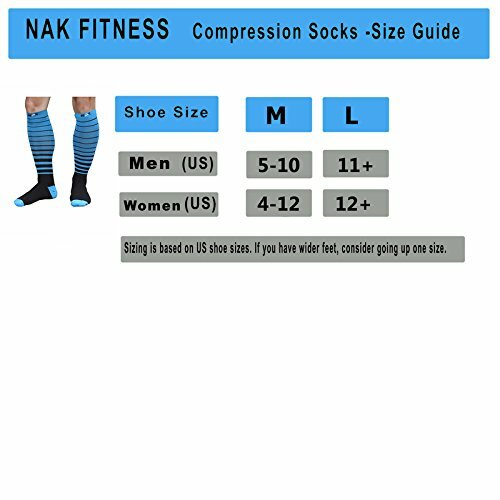 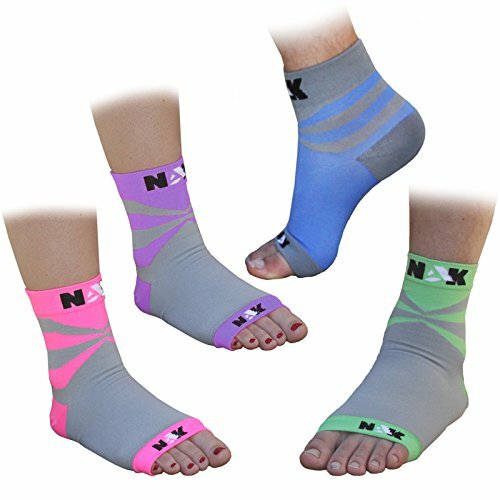 Achieve better fitness goals with NAK Fitness Compression Socks. 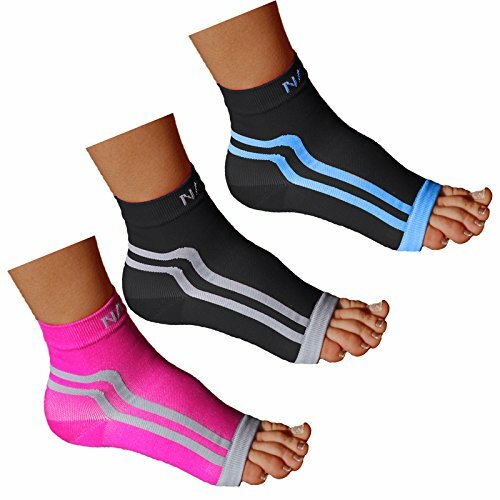 Designed with runners, serious athletes and nurses in mind.Running and exercise can fatigue and cause muscle soreness due to the swelling of your muscle fibers. 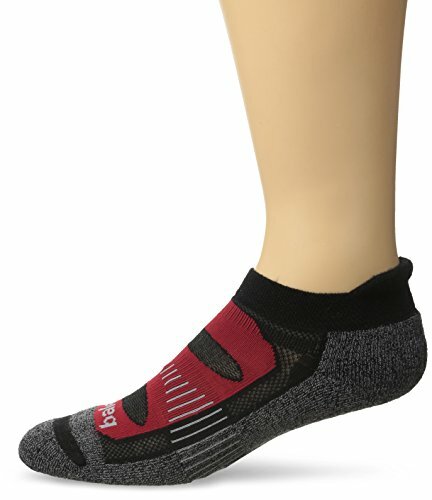 Whether you run, crossfit, exercise, travel, stand, sit or sleep, our graduated compression socks will help maximize the circulation of blood and promote quicker recovery.Graduated compression has higher compression at the ankles, with lower compression as you move up the leg. 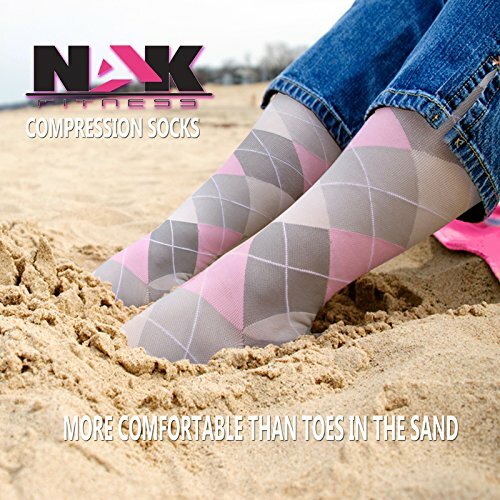 This helps to move de-oxygenated blood back to the heart more easily.NAK compression socks can be worn all day, including when you run or workout, and even during sleep. 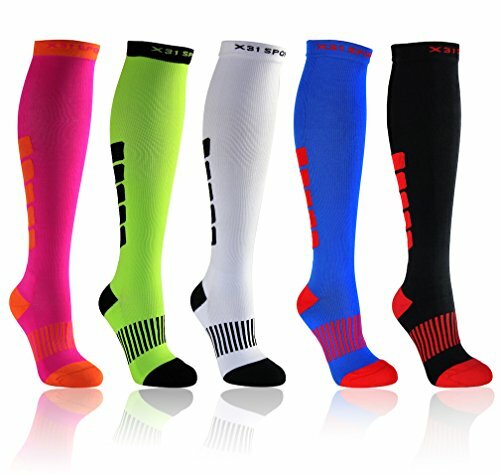 Our athletic design not only will give you the edge as you recover, but help you do so in style.Backed by our 100% satisfaction guarantee.